Home is our sweet haven that everyone longs for and dreams of. So, when the time finally comes to turn our dream into a real thing, we want everything to be perfect. We don’t want to miss even a single detail nor do we want to forget about any nook or corner. Like I said, the home is that humble abode where we want to live our fairy tale. That’s where the interior of the home comes. We will build the structure but it’s the interior that finishes the job and gives the home a dreamy look. 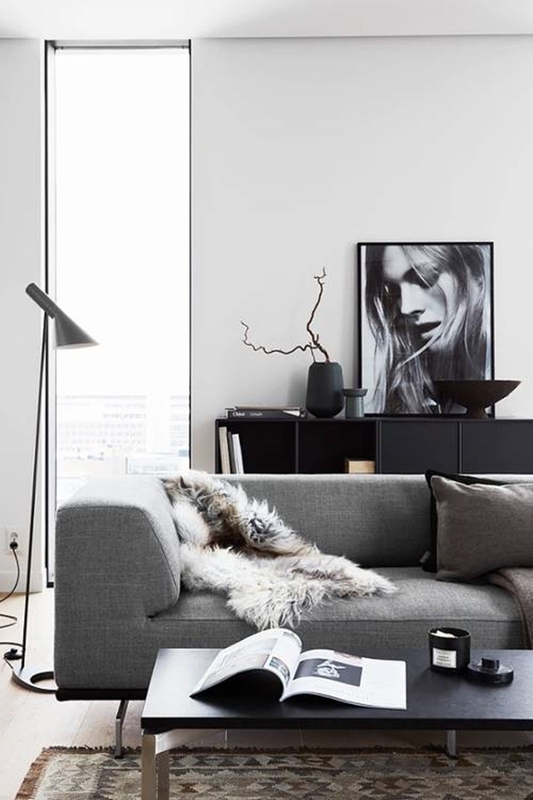 And what could be better than these Scandinavian Interior Decor Ideas and Trends? “Oh, wow! I really like Scandinavian décor!” Did you just say that or at least think? Well, that’s cool but do you know what it really is? Nah? Don’t worry, there are many out there like you and we are definitely happy to help. And let’s not forget the Christmas decorations that we will soon need to work on. 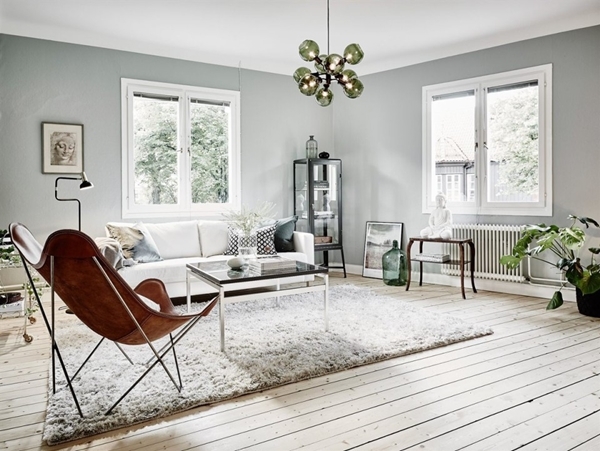 What is Scandinavian style decor? Let’s first find out what exactly the Scandinavian décor is. Lord knows, it’s long overdue. Wink! And believe it or not, but you might have oohed and aahed over the Scandinavian décor before without even realizing what it is. 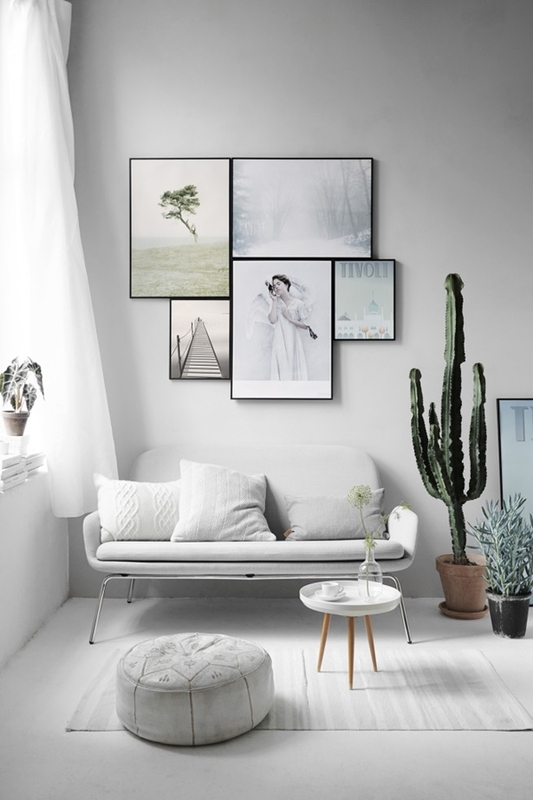 Minimalism is thy name, Scandinavian décor. If that doesn’t make it clear then let me brief you. The Scandinavian decor is what you can call a simple and functional style of a décor. It’s simple and beautiful, in short –understated elegance. This style isn’t known for clutter but warm effect with the lovely use of lights. 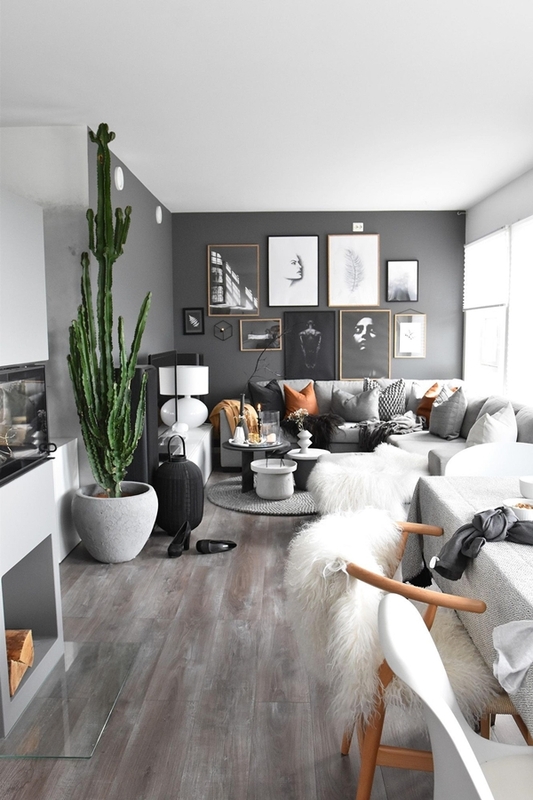 Muted tones and natural materials are what you will find in the Scandinavian Interior Decor Ideas and Trends. 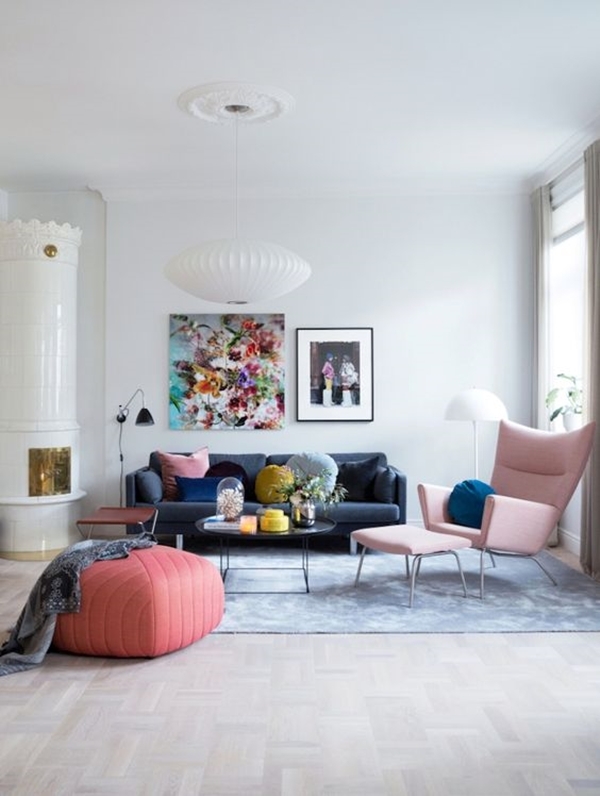 Natural colours are what you can see in Scandinavian Interior Decor Ideas and Trends. No wonder why! 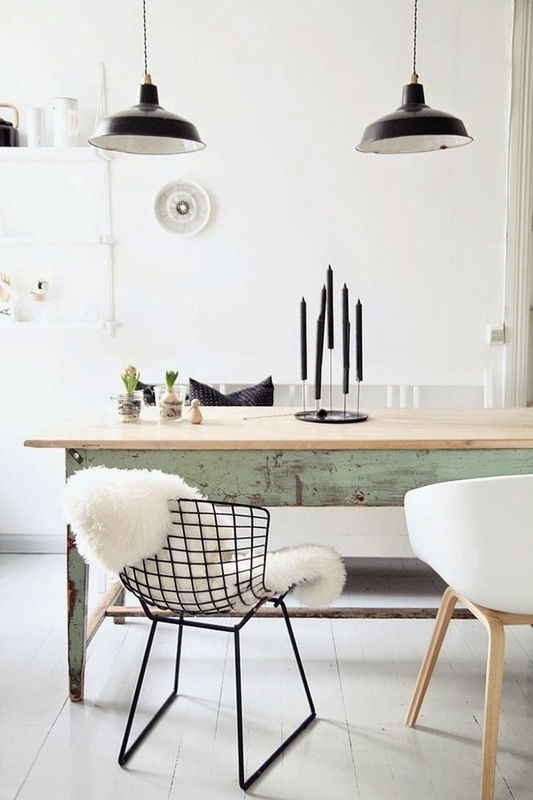 The Scandinavian interior décor style revolves around simplicity and all things natural. 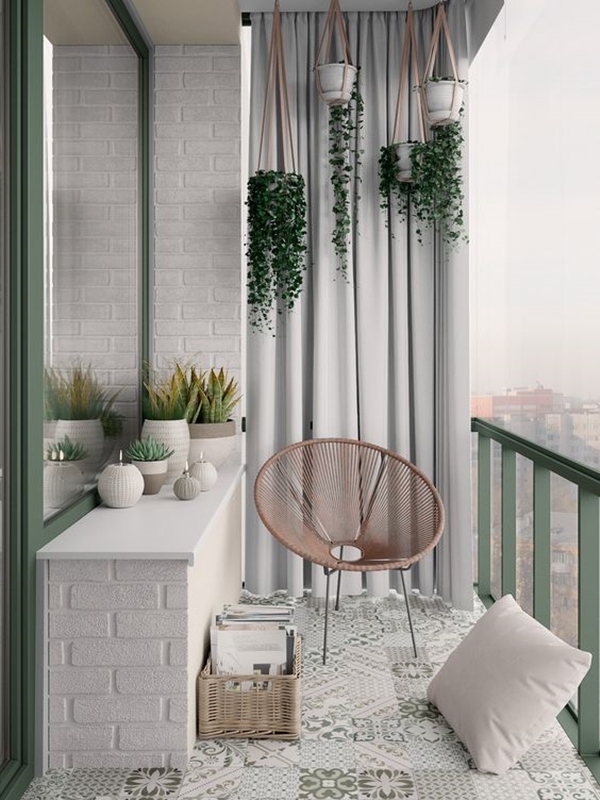 You can say that it has a thing for nature so natural colours with their pleasant tones are the key style of this décor. Now you must be wondering what are natural colours. Oh, they are our plain old monochromes and muted tones like black, white, gray, cream and blue, etc. No bold reds or a pop of yellow here and there in this style. 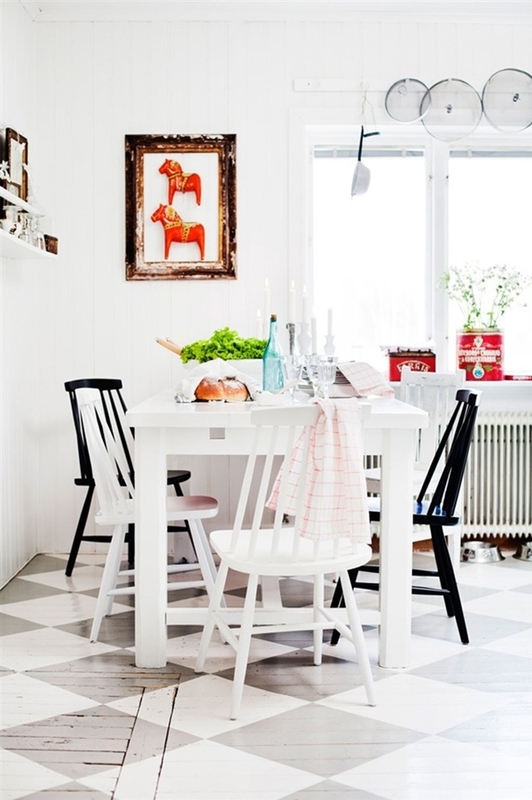 But that’s okay because these warm and appealing Scandinavian décor does have the potential to brighten up the room. And it’s your home. So if you want to add a touch of color, you can always go ahead. For those of you who didn’t know what Scandinavia is, let me put some light there. It’s not a country! Oh, gosh, really? Yes, it is! And here we thought that… Never mind. Scandinavia is a region in Northern Europe and covers the kingdom of Denmark, Norway, and Sweden as well as Finland and Iceland. Winters are darker here with only seven hours of daylight to spare. That’s why the lighting is the key feature of Scandinavian décor. Since the Nordic people are cooped up in the indoors and thus lighting becomes extremely important. And like I said, the Scandinavians have a thing for nature, so they have smartly incorporated nature when it comes to lighting features. 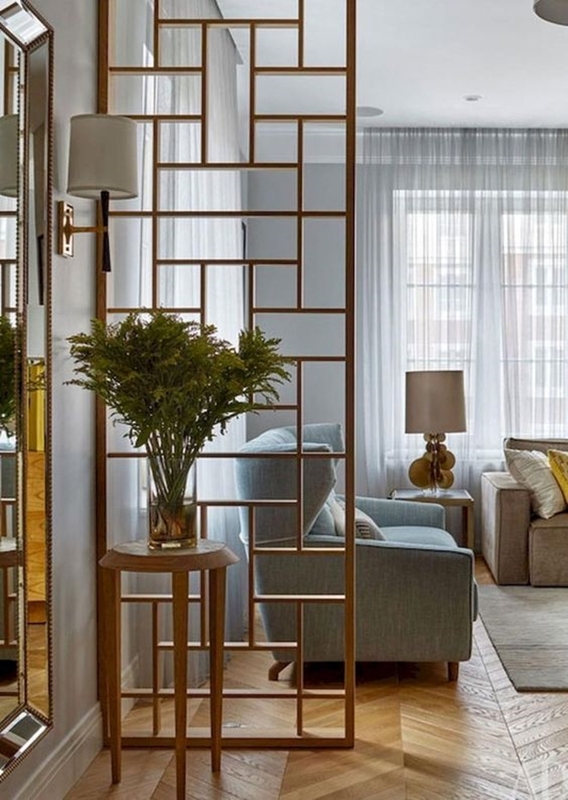 The neutral and muted colour palette that the Scandinavian interior is famous for brightens the space with its natural tones. Besides that, the walls and floorings are also chosen in lighter shades so that the natural light can reflect. And since the Scandinavians spend so much time indoors, they have to rely on modern lighting and boy, do they like simplicity. 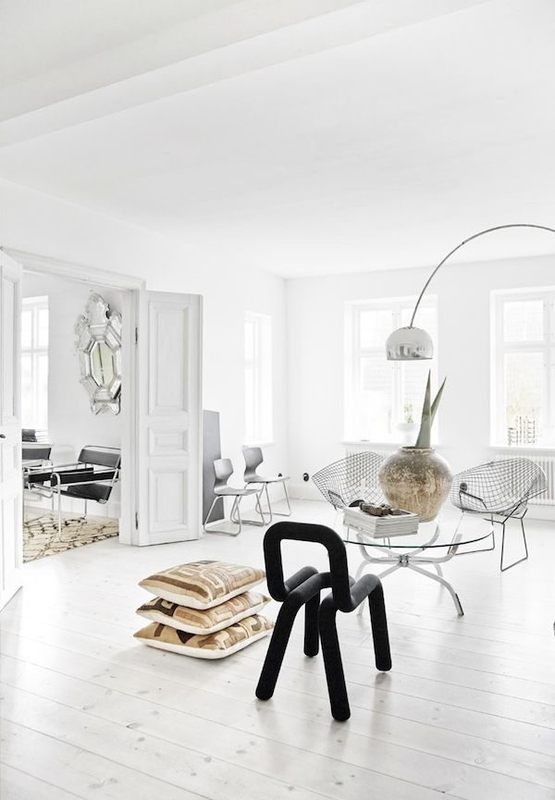 Just like everything Scandinavian decor, you wouldn’t find any extravagant features in the lighting fixtures. 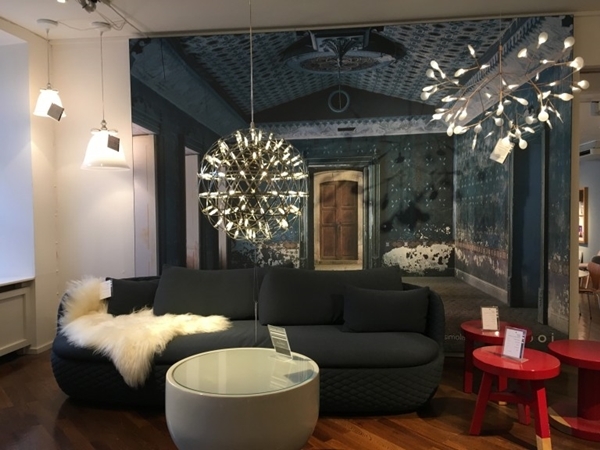 Pendant lights, Scandinavian wall lights, Scandinavian floor lamps, and table lamps are the lighting fixtures you will find in this exquisite Scandinavian Interior Decor Ideas and Trends. 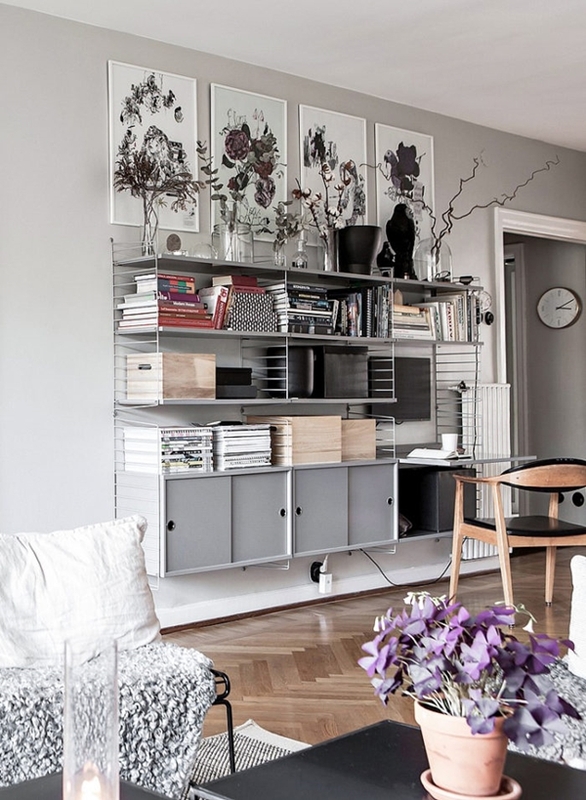 There is more than just the IKEA when it comes to Scandinavian furniture and décor. Wood is, of course, you will find the most. 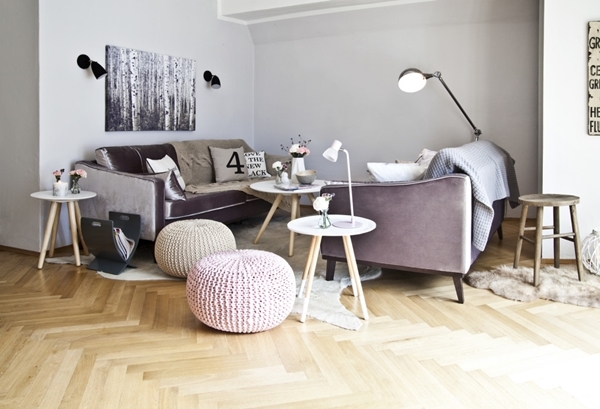 The use of wood compliments the natural colour palette used in Scandinavian Décor. White pine, ash and beech wood are mostly preferred in this style. 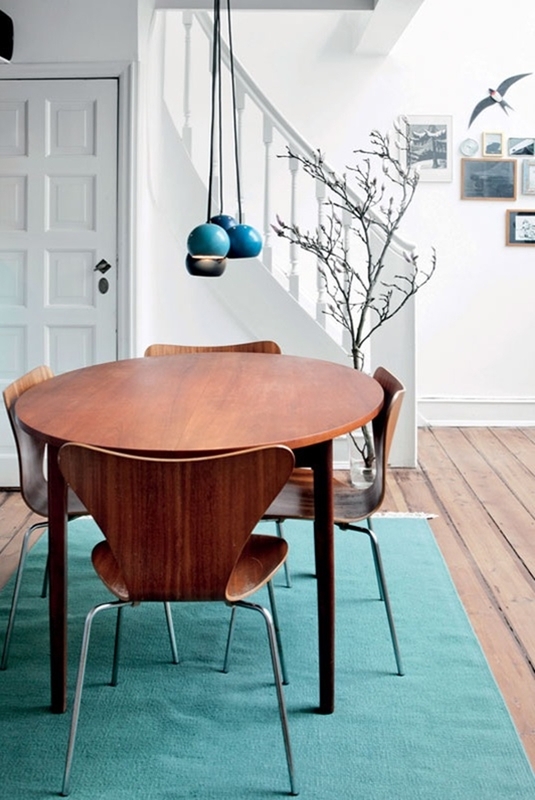 You will see mostly wooden floors and furniture in the Scandinavian designs and that too stained in muted colours. Here are some more floor designs for you. Besides that, the Scandinavian designs also include the use of wool, felted wool, cotton, and fur. 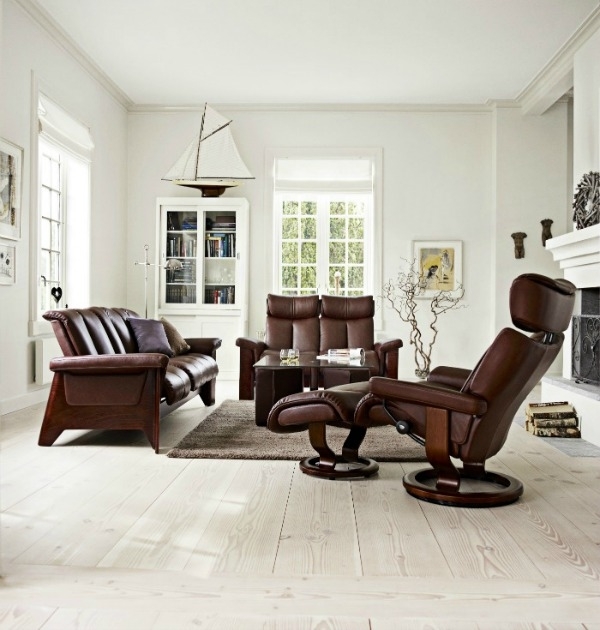 Given their affinity for nature, we have no doubt why Scandinavian designs are comprised of natural wood and materials. 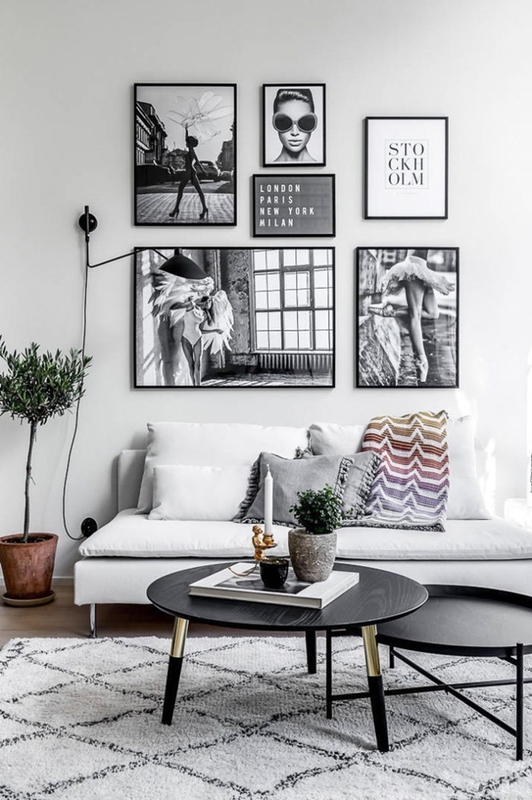 Scandinavian Interior Decor Ideas and Trends are simple and functional but in no way do they lack that dreamy feeling or warm vibes that we wish to have in our home. 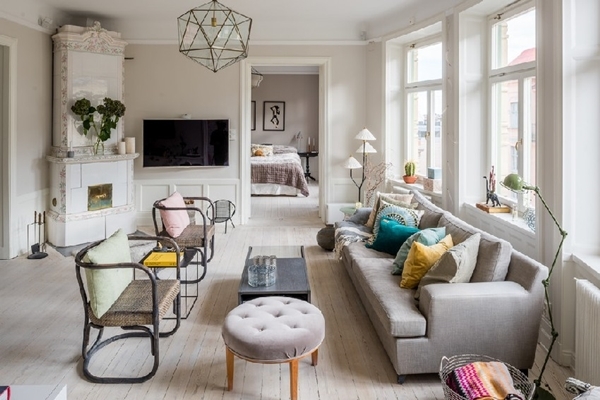 Some of the main characteristics of the Scandinavian interior designs are muted colours and even if the colours are used then their softer hues are used. 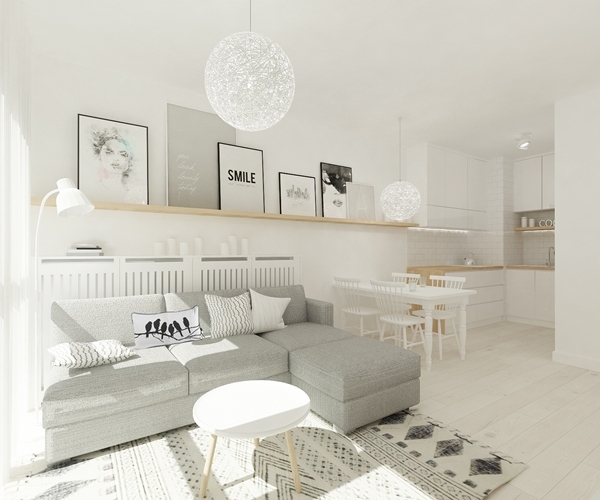 Scandinavian interior designs include a lot of wood from floor to cupboards and everything in between. Also, only natural and light woods are used for this style. 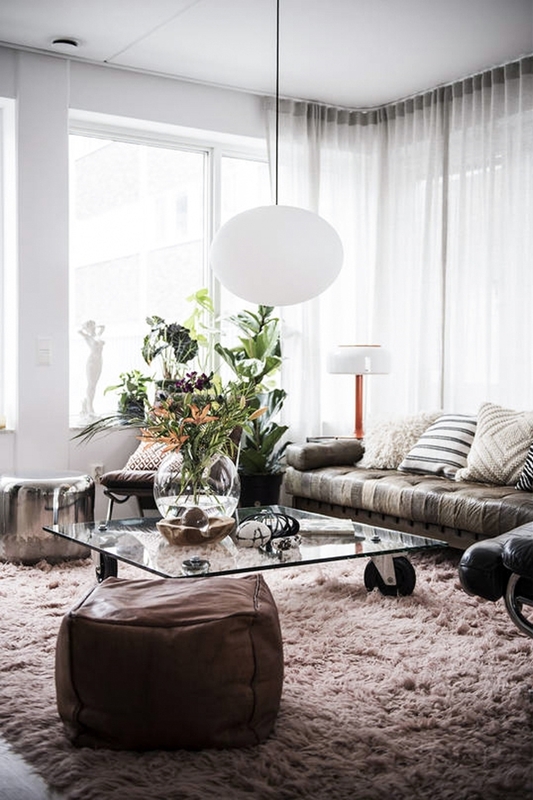 You wouldn’t see carpets in the Scandinavian interiors, so soft cotton, fur rugs or sheepskins are used instead. When it comes to Scandinavian designs, there is nothing intricate or complex about them. Simple, clean lines with a modern touch are more like it. 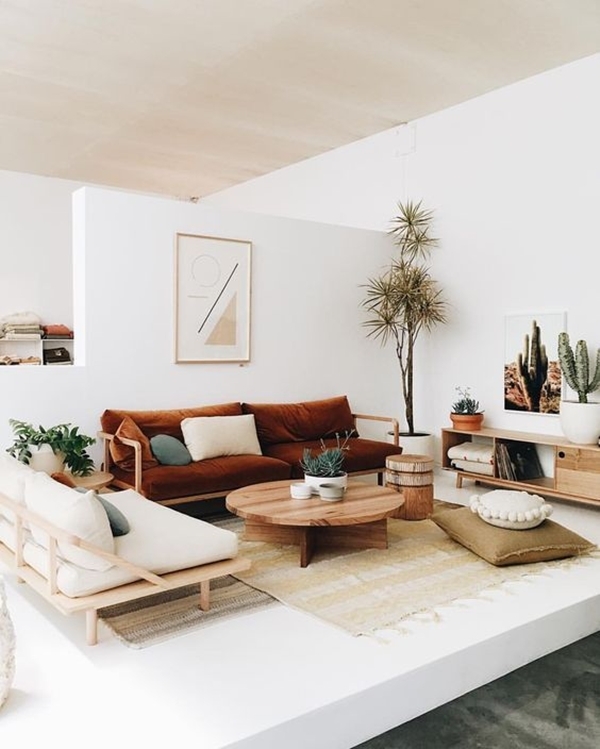 Let the positivity flow in the air with these Feng Shui tips. You want the Scandinavian interior? Then you got to get rid of clutter. Lots of furniture in one space is so not the Scandinavian style. No excessive amounts of stuff are allowed for a single room. 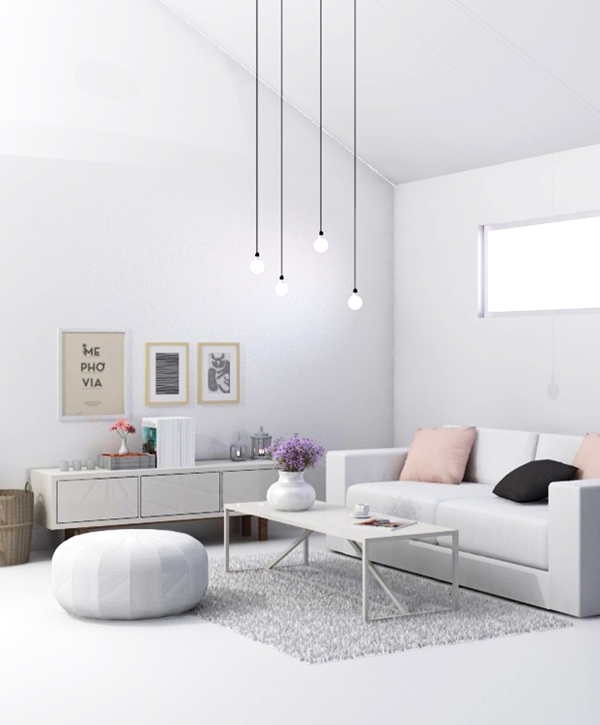 Open spaces with minimal furniture brighten up the space and that’s the key of Scandinavian interior designs. Bare walls are also another thing you will find in this interior style with only one or two paintings adorning the wall. The style is clutter-free and it applies to both the floors and the walls. 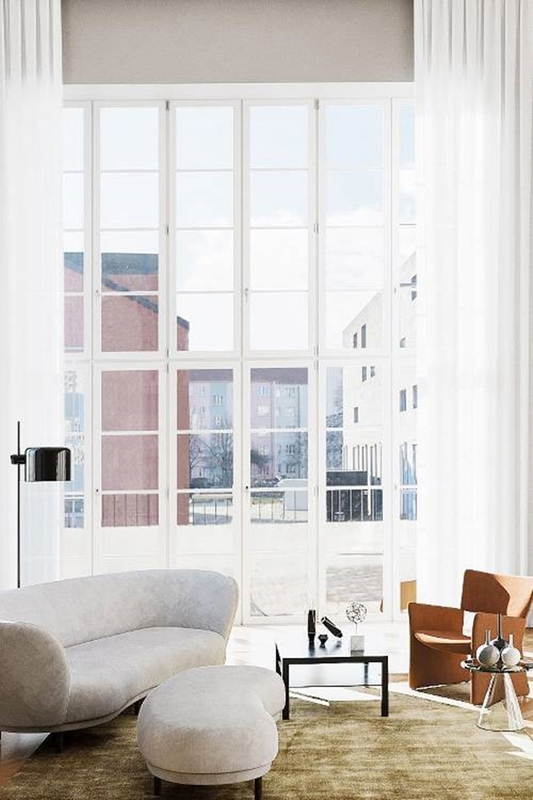 Big, wide windows that allow the maximum natural light fill in the spaces and the greenery is another important aspect of Scandinavian interior designs. Thus, you will see lot of plants inside the home. Here are some of the plants that you must include in your indoor garden. 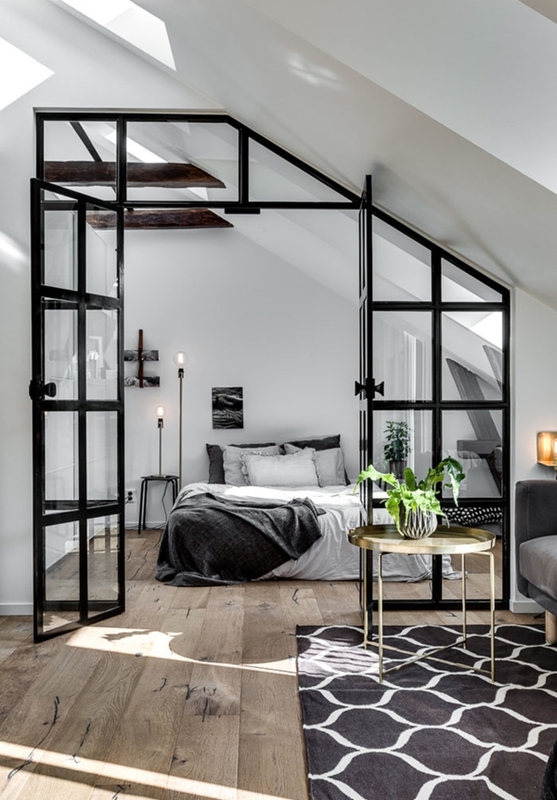 No matter how small or big your budget is, the traditional Scandinavian interior is definitely you can rely on to complete your dream home. 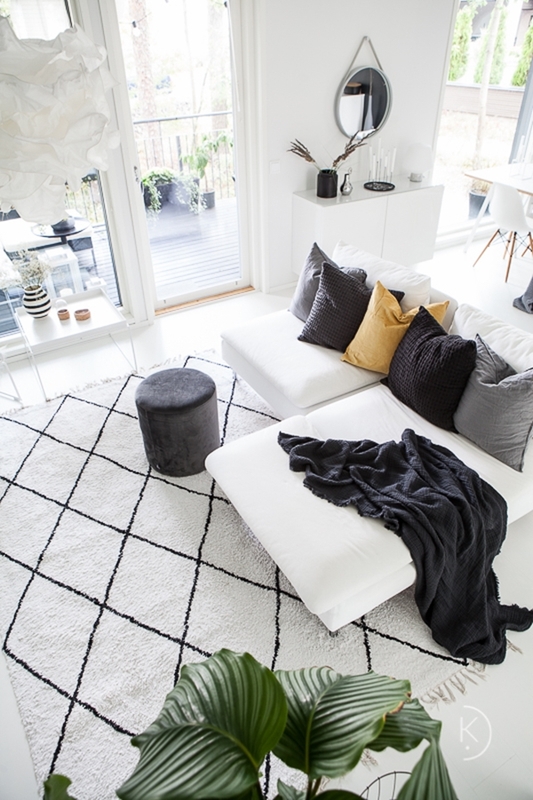 Bright open spaces with minimal furniture and other stuff, soft furnishings and cozy textiles are more like the Scandinavian style. The Scandinavian art and textiles have organic and botanical features in them. 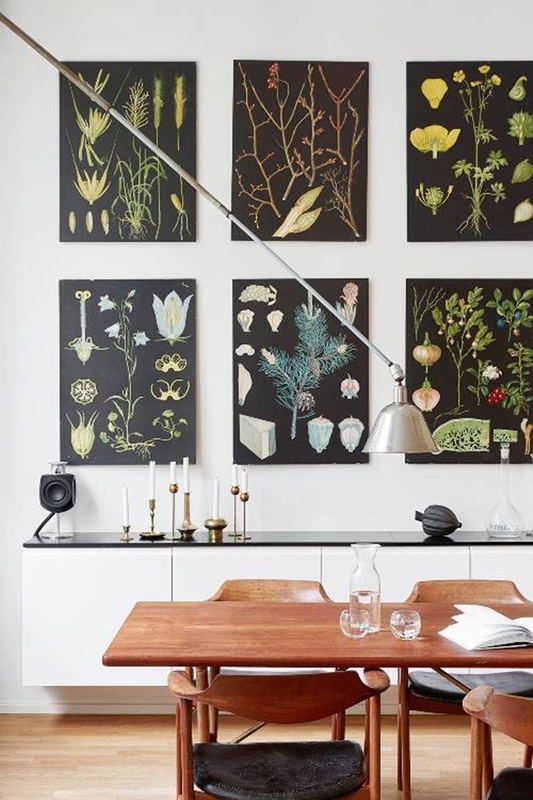 It means that the Scandinavian décor includes plant forms, simple lines and designs in different colours that look like doodles and lovely. Fireplaces in the corner are something that you just can’t skip. 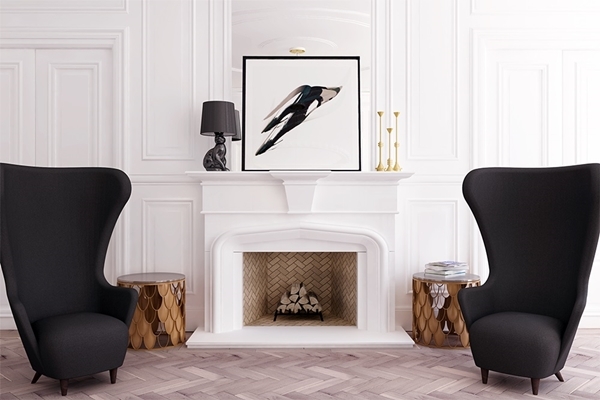 And these Scandinavian fireplaces are anything but boring with their simple and appealing features. 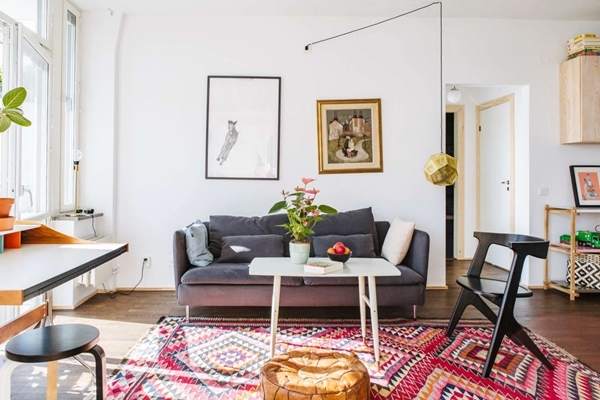 Low hanging lights is another thing that the Scandinavian interior is famous for. The budget won’t be much of an issue once you take a look at these amazing kitchen interior ideas. 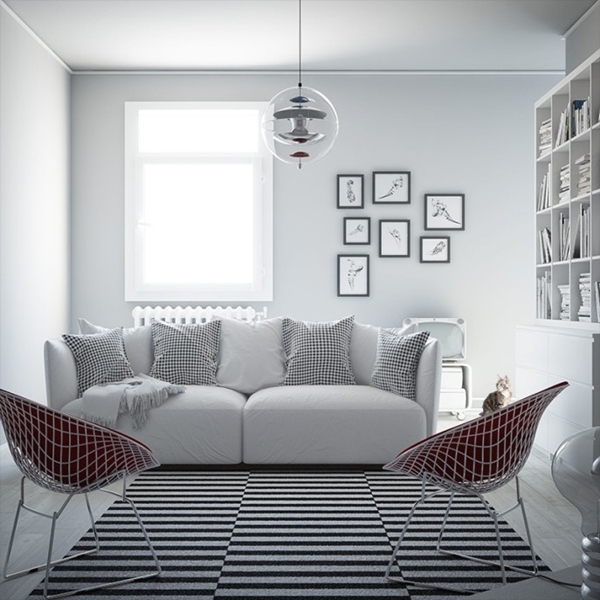 Now, you know all about Scandinavian Interior Decor Ideas and Trends. That is a one really classic style that just steals your heart with its simplicity and chic look. And the budget wouldn’t become an obstacle either. That just makes it much more appealing, isn’t it? So, when are you starting?